1-2 Days, 1 Week, 2 Weeks, 1 Month, 3 Months, 6 Months, High chairs provide ideal functionality and comfort during feeding time. 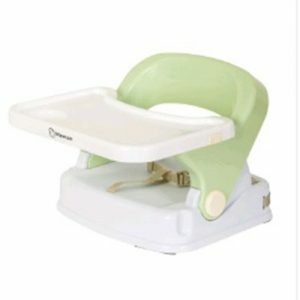 Ideal for any meal-time to ensure your child is comfortable and secure. 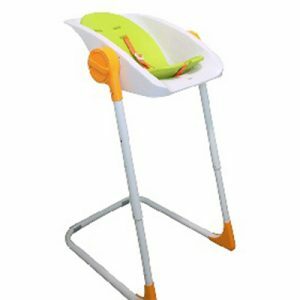 Specific models of High Chair will be provided with confirmed order. Delivery service is available. Why Hire? Are family or friends are coming to stay? 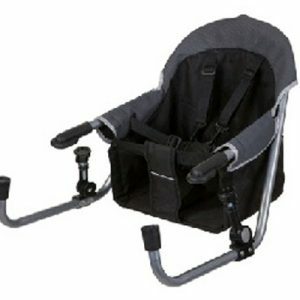 Pick up a High Chair before they arrive. Having a party? Hire multiple high chairs for a day to cover your event. Perfect for christenings, birthdays, weddings – our rates are super competitive!